Back in October 2017, I posted ‘The Best Place to Spot Dolphins’. I went back on the weekend to combine a walk along the beach with sea glass hunting! I was accompanied by an expert from America as I had never been sea glass exploring before. Sea glass is bottles, jars and glass that have unfortunately ended up in the sea, but have been worn by the waves into beautiful gems. 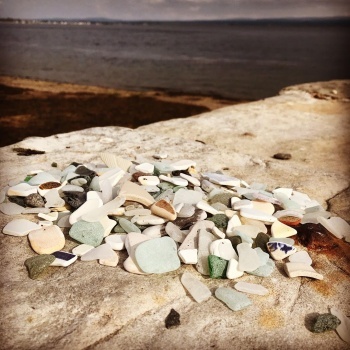 Find a good pebbly beach to collect these beach gems – and there is no shortage around here! What I like about it, is sea glass is made by man but refined by nature. The sea takes our pollution and turns it into amazing little pieces of treasure. It can take many years to do this. You can also find ceramics too. There are many beaches in our area which are great for sea glass hunting. 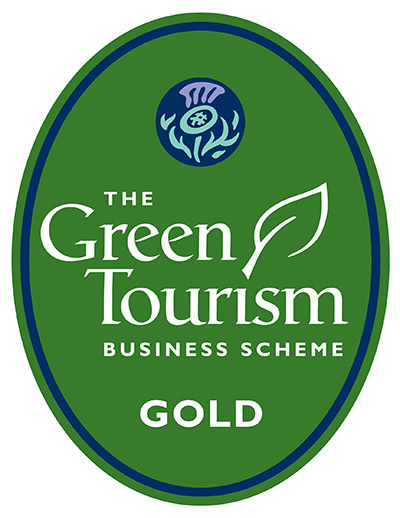 We found our haul over on Rosemarkie Beach, by Chanonry Point. My American expert was overwhelmed by her lode! She found some incredibly interesting pieces. While she was hunting the glass, I was hunting the dolphins with my camera. One hour after low tide is the best place to spot them. 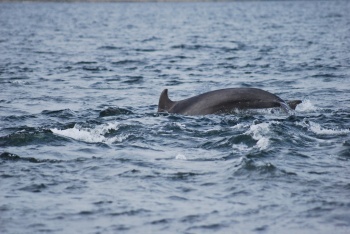 Chanonry Point is (officially) one of the best places in the world to spot Bottlenose dolphins. There has been lots of dolphin activity recently, so there was a large crowd gathering. I was only there for about 45 minutes and saw a lot! Sadly, I didn’t capture any full-body breaching, but I will be back!